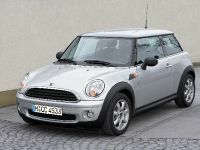 New basic models of the MINI and MINI Clubman, new equipment package with attractive price benefit - world premiere at the International Automobile Salon in Geneva, market launch in March 2009. Munich. 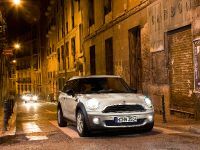 The MINI Clubman provides additional ways of enjoying driving pleasure so typical of the brand. 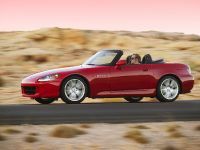 Now the capabilities of this model can be experienced in a particularly economical way. The MINI One Clubman is to be launched as the new basic model. It is powered by a 70 kW/95 bhp 4-cylinder petrol engine which already impressively demonstrated its efficiency in the MINI One. Parallel to this, a new entry-level version is also being presented for this model: the MINI One with 55 kW. 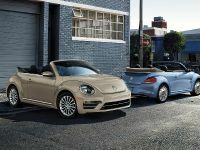 With these two new models, presented for the first time at the International Automobile Salon 2009 in Geneva, entry into the MINI world is now even more attractive. Both models combine the fascination of MINI's characteristically agile handling and the unmistakable style of the brand with maximum economy. 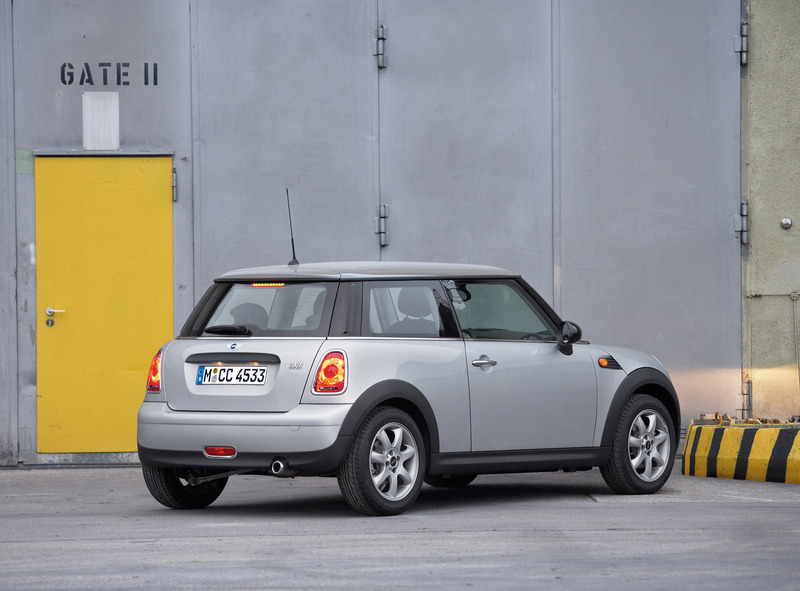 With fuel consumption and CO2 emission levels as per EU test cycle of 5.4 litres per 100 kilometres and 130 grams per kilometre for the MINI One Clubman and 5.3 litres and 128 grams for the MINI One with 55 kW, the two models highlight the brand's aspiration to combine product substance, safety and driving fun at premium level with ecological and economical qualities which are in line with contemporary needs. 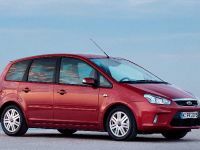 The market launch of the two new models will take place in March 2009. 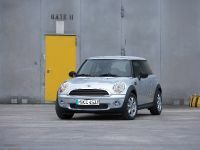 The MINI One with 55 kW will then be offered in Germany at the price of 15,200 euros. 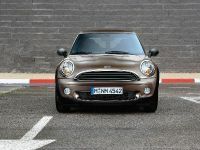 The price for the MINI One Clubman is 18,200 euros. With the market launch of the MINI One Clubman and the MINI One with 55 kW in March 2009, a new equipment package will also be presented. The Earl Grey Package includes a metallic paint finish in Dark Silver, sporty decor stripes at the body sides, specially designed wheel trim panels and white direction indicators. It is offered at a particularly attractive price not just for the MINI One with 55 kW, but also for the MINI One, the MINI Cooper and the MINI Cooper D as well as for the MINI One Clubman, the MINI Cooper Clubman and the MINI Cooper D Clubman. MINI One Clubman: perfect entry - in both senses of the word. 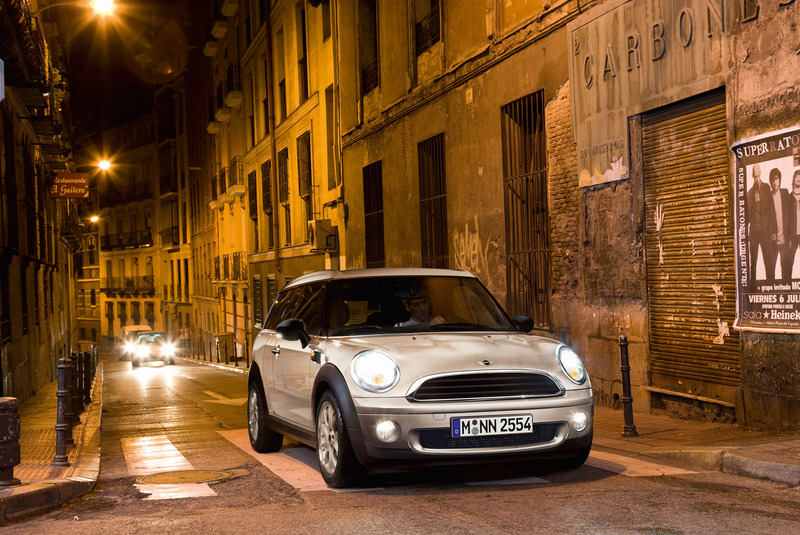 The MINI Clubman has become established as a member of the MINI model family within a short period of time. Its unique body concept offers completely new ways of enjoying characteristic MINI driving fun. The MINI Clubman re-interprets the classic shooting brake concept in a modern way, highlighting sporty flair and functionality with its strikingly elongated roof line and unique door arrangement. 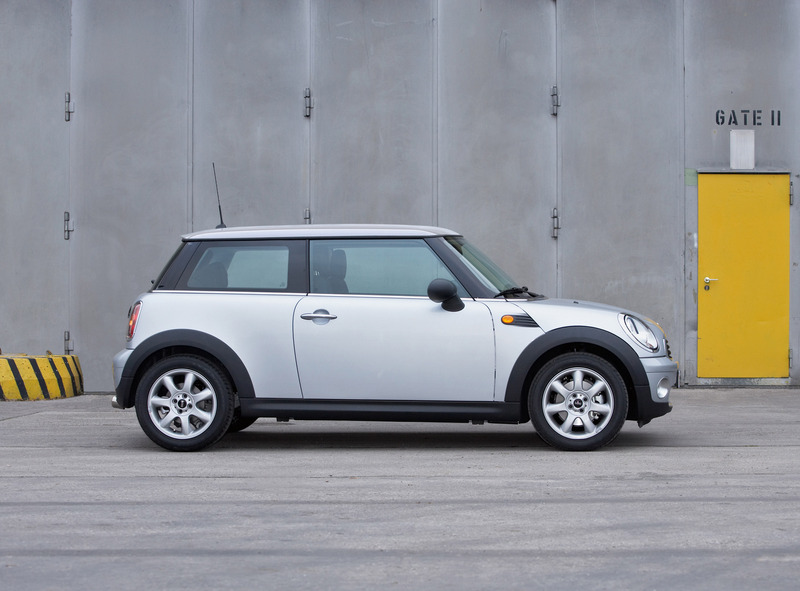 As compared to the MINI, the MINI Clubman has a wheelbase which is 80 cm longer. At the rear of the vehicle, passengers enjoy exactly this amount of additional leg space. Entry into this "lounge" is facilitated by an additional door, the Club door at the rear on the right-hand side of the vehicle. The rear seat is offered as a three or two-seater for the MINI One Clubman, too. At the rear of the MINI One Clubman, the dual section split door with wings opening to the right and left enables very easy loading of the generous luggage compartment. The 4-cylinder engines available for the MINI Clubman are in line with the current status of engine development. In the vehicle segment of the MINI and the MINI Clubman, they set worldwide standards for impressive power delivery and efficiency. This also applies to the 1.4 litre 4-cylinder in-line engine now used in the MINI One Clubman. It was derived from the 1.6 litre engine of the MINI Cooper Clubman and like the latter has a fully variable valve control system which was developed on the basis of the unique VALVETRONIC technology of the BMW Group. What is more, in order to increase efficiency the aluminium engine has been fitted with a volume-flow-controlled oil pump and a coolant pump which can be deactivated and is only powered when the engine of the new MINI One Clubman has reached optimum operating temperature. As in the MINI One, the 4-cylinder of the MINI ONE Clubman reaches its maximum output of 70 kW/95 BHP at an engine speed of 6 000 rpm. Its maximum torque is 140 Newton metre as is available at 4 000 rpm. As standard the, the new MINI One Clubman is fitted with numerous measures to increase efficiency which have a positive effect on fuel consumption and exhaust emission levels as well as on driving performance. This includes brake energy regeneration, where the generation of electrical power for the vehicle power supply is focused on periods during which the vehicle is braking and coasting, the Auto Start/Stop Function which switches off the engine when the vehicle comes to a halt at traffic lights and at crossroads, and shift point display. For acceleration from zero to 100 km/h the MINI ONE Clubman requires 11.6 seconds. Its forward thrust ends at a top speed of 183 km/h. The average fuel consumption based on the EU test cycle is 5.4 litres per 100 kilometres, with CO2 output at 130 grams per kilometre. 6-speed automatic transmission as an option for the MINI One Clubman. The new MINI One Clubman is fitted as standard with a precise and smooth 6-speed manual transmission. 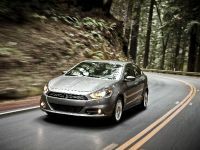 For the market launch, a 6-speed automatic transmission is also available as an option. The automatic transmission is characterised by a particularly direct link to the engine, providing sporty and sharp gear shifts. In manual mode it gives the driver the opportunity to influence gear selection by use of the selector lever. The MINI One Clubman gains its visual distinctiveness from the individual design of its front section. 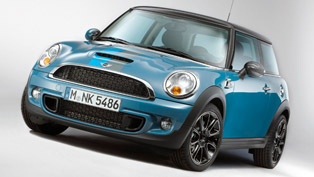 Like the MINI One it has a specific version of the characteristic hexagonal radiator grille. 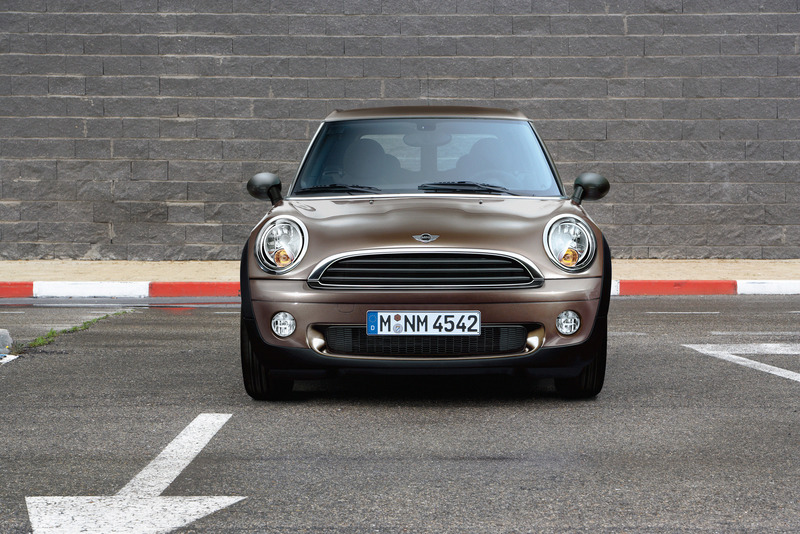 The frame of the grille is in chrome, and the MINI One Clubman is also distinguished from other models by its black cross ribs. 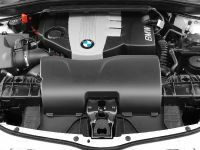 Its air intake is the same as that of the MINI Cooper Clubman. It is three-dimensional in style and shows a slight upward incline. As standard, the exterior mirror caps of the MINI One Clubman are in black. With the market launch of the new model version, new colour variations of the MINI Clubman are also offered for all engine types. 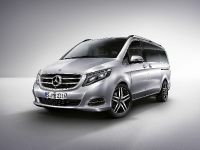 In future it will be possible to combine a rear door surround either in black or silver with the relevant body colour. This means that a more homogeneous colouring is now available as an alternative to the attractive contrast effect which was previously obligatory. In terms of interior design and special equipment features, extensive and high-quality individualisation options are available for the MINI One Clubman which enable every MINI to be turned into a personally configured, unique specimen. MINI One with 55 kW: maximum efficiency in a new performance category. The new MINI One with 55 kW likewise lines up for its market launch offering genuine driving fun in the unmistakable style of the brand. In addition to its visual appearance it also shares the chassis technology and all other equipment features of its 70 kW/95 bhp sibling in the same model series. Only the 6-speed automatic transmission, optionally available for the MINI One and the MINI One Clubman, is not available for the MINI One with 55 kW. The new entry level model thus not only provides even greater variety in the MINI World, it also places a new emphasis on efficiency in yet another performance category of the small car segment. Among the comparable petrol engine models of its class, the MINI One 55 kW has the lowest fuel consumption and the lowest level of exhaust emissions, combining this leading position with the unique qualities of a premium automobile. The MINI One with 55 kW is powered by 4-cylinder petrol engine whose technical components are identical to those of the engines in the MINI One and MINI One Clubman. High revving qualities, low weight and an outstandingly high level of efficiency are typical of this 1.4 litre aluminium engine. 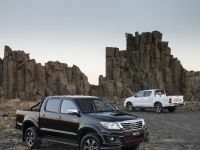 Its technical features also include fully variable valve control, a volume-flow-controlled oil pump and a coolant pump which operates according to needs. In this new specification, the engine achieves its maximum output of 55 kW/75 bhp at an engine speed of just 4 000 rpm. The maximum torque of 120 Newton metres is available at 2 500 rpm. In order to optimise its efficiency level, the MINI One with 55 kW is also fitted as standard with brake energy regeneration, Auto Start/Stop Function and shift point display. 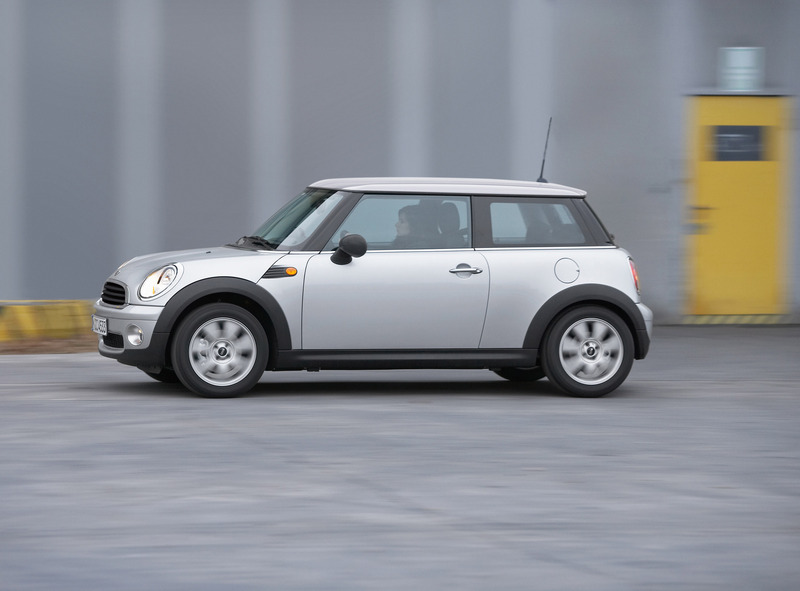 A 6-speed manual transmission is provided to transfer engine power to the front wheels in characteristic MINI style. 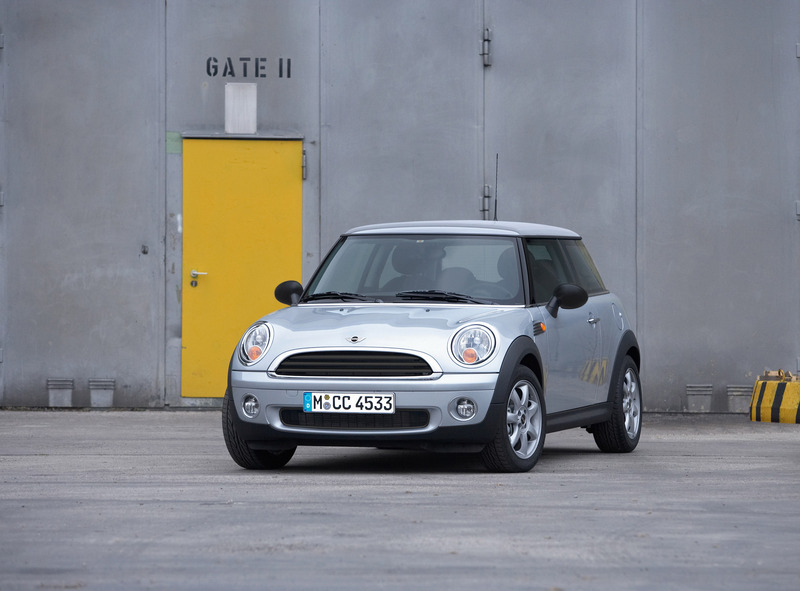 The MINI One with 55 kW accelerates in 13.2 seconds from zero to 100 km/h, its maximum speed is 175 km/h. With these performance figures together with an average fuel consumption on the EU test cycle of 5.3 litres per 100 kilometres and a CO2 output level of 128 grams per kilometre, it is not only the sportiest but also the most economical representative of its performance category. Attractive combination: the equipment package Earl Grey. The standard fittings of the new entry-level model are the same as those of the MINI One. The wide range of special equipment features and accessory options enables individualisation of the MINI One with 55 kW, too. 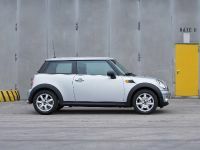 Parallel to the market launch of the MINI One with 55 kW, the new equipment package Earl Grey is also available. In this package, attractive individual options are combined at particularly low prices. In addition to a metallic paint finish in Dark Silver, the Earl Grey Package includes specially designed wheel trim panels and white direction indicators. A striking addition is provided by the black-and-white decor stripes at the body sections which were exclusively designed for the Earl Grey Package. 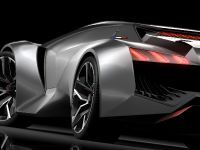 They emerge from the side direction indicators and stretch dynamically to the rear light clusters, with the two black stripes tapering off into the area of the rear side panel. The Earl Grey Package is a particularly attractive way of individualising the MINI and the MINI Clubman. 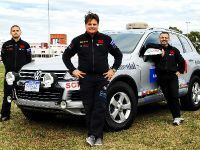 It is not only available for the MINI One with 55 kW, but also for the MINI One, the MINI Cooper and the MINI Cooper D as well as for the MINI One Clubman, the MINI Cooper Clubman and the MINI Cooper D Clubman.